2012 has been an excellent year for Xbox – with blockbuster franchises bringing their A-game once again and some surprises along the way, we have collected what we think are our five best video games. This list includes digitally downloaded games. 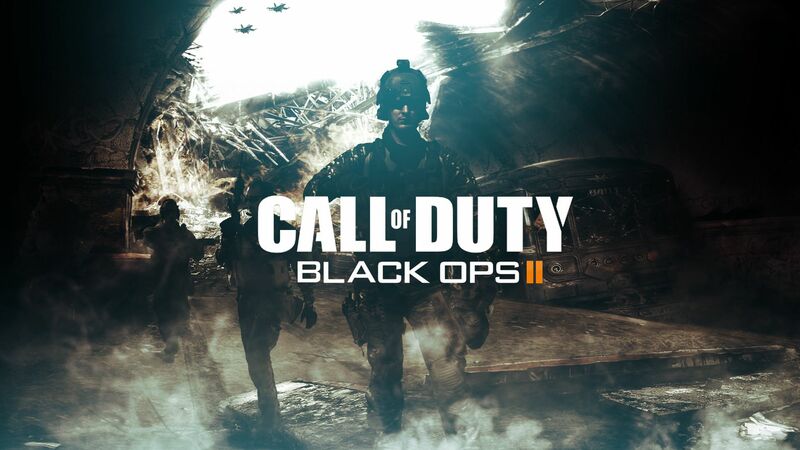 Call of Duty: Black Ops 2 takes you to the year 2025 and back to the final years of the Cold War. You play as Alex Mason and his son, David Mason, as they try to put a stop to the global antagonist Raul Menendez. The game explores some themes that the Call of Duty franchise never has. With an ever-changing setting and tons of new weapon features as you head into 2025, you will be in an ever changing environment. 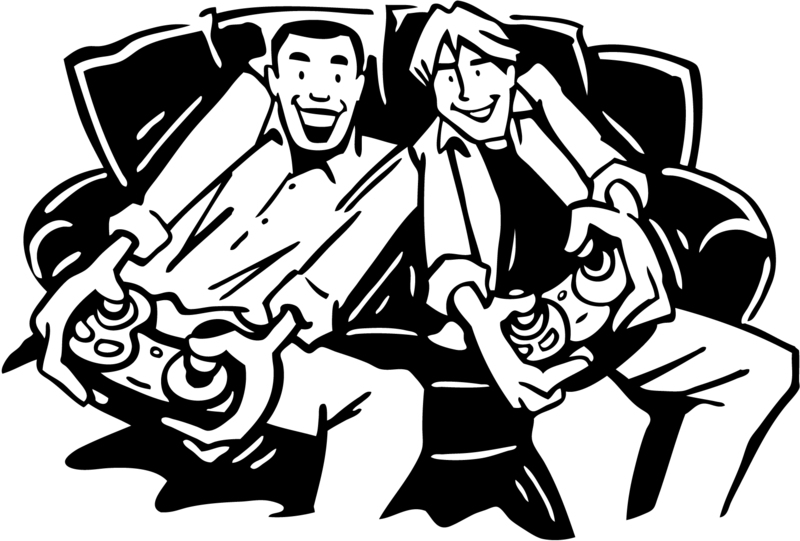 Multiplayer offers a more clean way to play, with less confusing perks and more action. Zombies is one of the best reasons to get this game, if you do not play campaign or multiplayer – it is on par with Left 4 Dead. 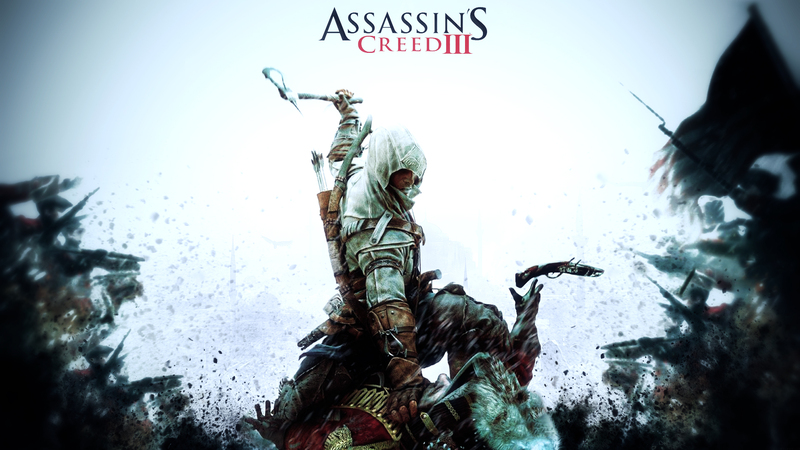 As the journey ends, Assassins Creed 3 follows Desmond and his American ancestor, Connor Kenway, as he tries to help the revolution and save his tribe. The game engine for Assassins Creed has been improved and when you finally become Connor, you can run through the map flawlessly. The characters you meet all have their different ideas about the new world and picking the ones you trust can be a hard task. Multiplayer for Assassins Creed 3 is remarkably better than previous editions, and we would advise giving it a go before throwing it away. Taking you to the oddball area of Dunwall, you must find the Princess and regain your honor after being framed for the murder of your Queen. The leaders now want to eradicate the poor and start anew. 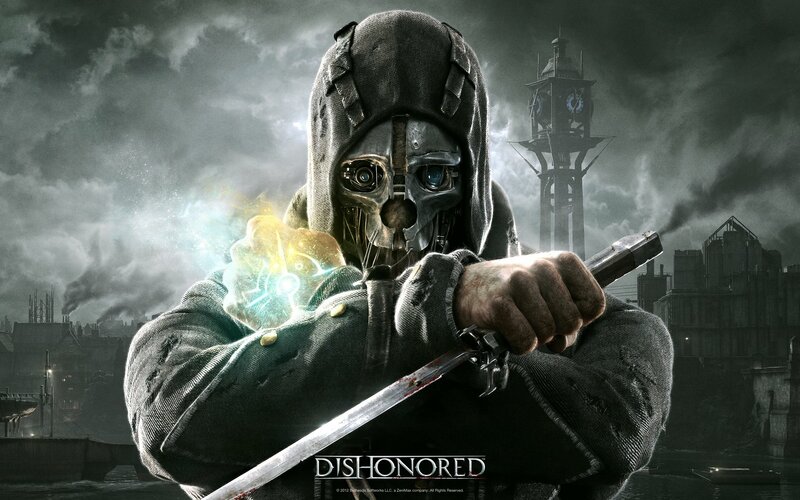 As the ultimate assassin, you work your way through the misty town, either sneaking or just being a brutal murderer. The game is one of the first to have impacts for killing, and you can get through the whole game without a single murder. One of those games where the characters and setting are just incredible and the storyline meets with your expectations. Far Cry 3 should be celebrated as one of the finest open world games this decade, if not the best open world game of all time (yes, we include Skyrim in this). Vaas, Hoyt and most every character you meet is insane and this makes for brilliant acting. 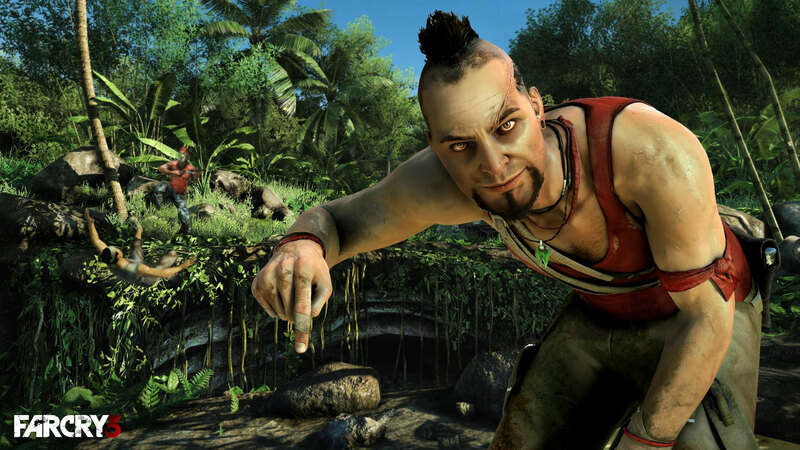 Vaas especially is one of the best video games antagonists we have ever seen. The open world is huge and between taking over territories and getting enough tatau’s to fill your hand, you will be on this game for a while. 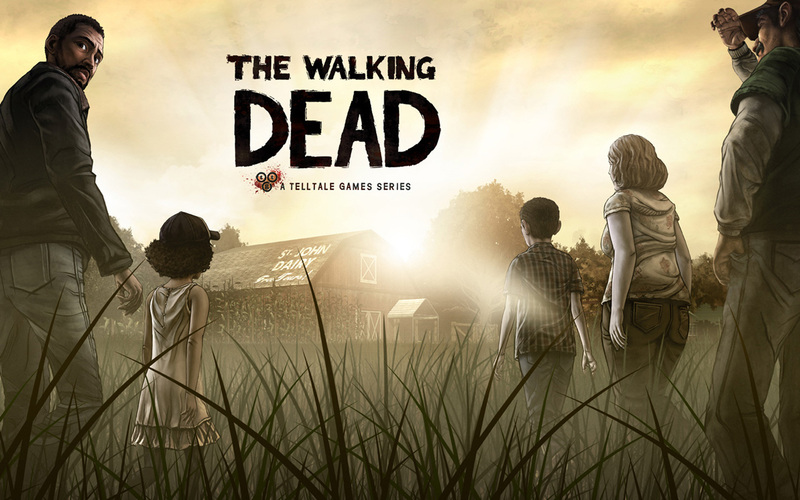 By far the best comic-to-game we have ever played – The Walking Dead spans over five gloriously bloody and sad episodes that will end in tears. Following the life of Lee, an ex-convict and now protector of little Clementine, you meet some amazingly constructed characters. Every episode offers something new and different and the choices you make truly impact on the feelings and options characters have. Without doubt, the most surprising and most upsetting game this year.